At $135, Xiaomi Latest Budget Phone is a Flagship Contender! 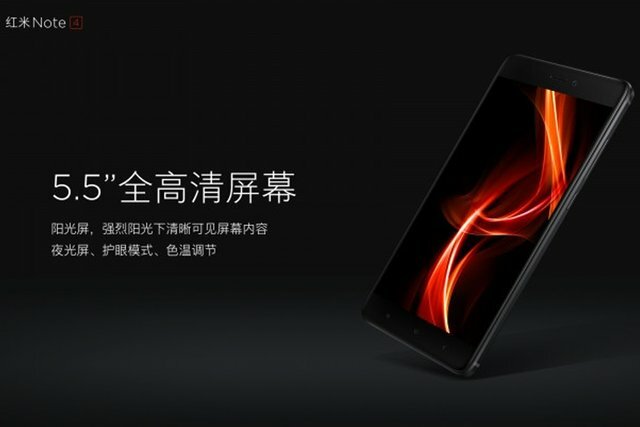 Xiaomi debuted their Redmi Pro less than a month ago and they've already announced the release of their latest headset, the Redmi Note 4, tomorrow. 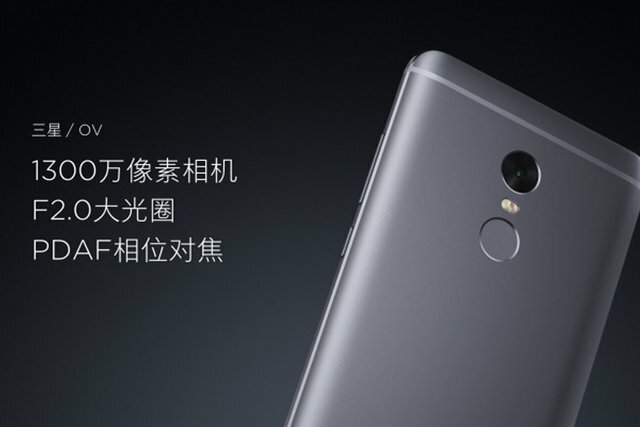 Starting at $135, Xiaomi's Redmi Note 4 packs a massive 4100mAh battery in a new unibody design that features a fingerprint sensor in the back, a 5.5-inch 1080p screen, an F2.0 13-megapixel rear-facing camera with dual-tone flash, 2GB of RAM, and a 2.1GHz Helios X20 deca-core processor from MediaTek. 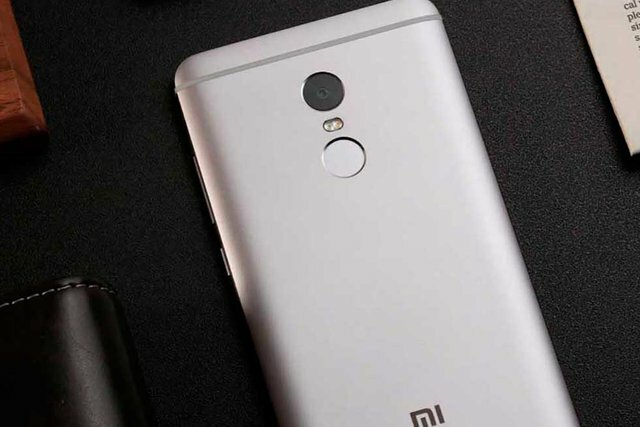 The Redmi Note 4 will run Android 6.0 Marshmallow with Xiaomi's MIUI 8.0 skin on top. 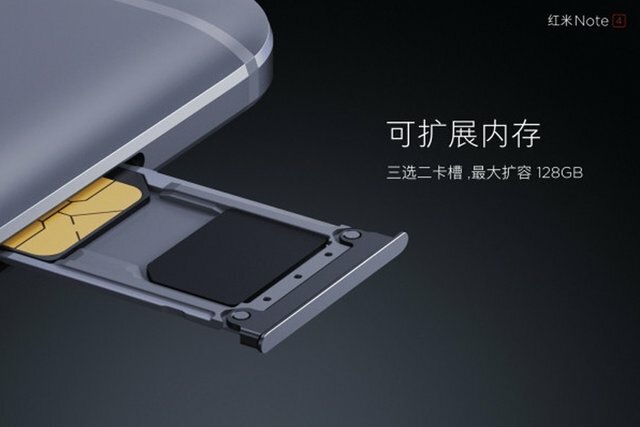 In addition to the features mentioned above, buyers will be able to choose from two storage options, a 16GB or 64GB storage option, which is also expandable up to 128GB thanks to a microSD slot. 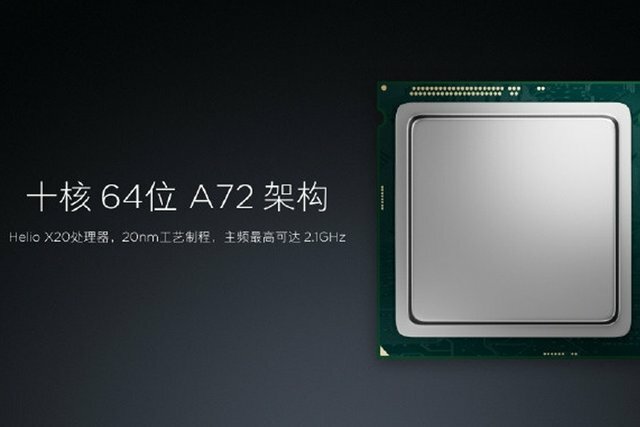 The Redmi Note 4 will also be available with 3GB of RAM, which will set buyers back a whopping $180 (pun intended). The Redmi Note 4 will be on sale in China starting tomorrow, and more markets will be added soon, and maybe even the U.S. in the not too distant future. Good into, and I like the pun. Thanks for the continued support @papa-pepper, and glad to hear that you liked the pun. I've been incredibly busy with life and work which means that I've had no time to post on Steemit, but now I'm back! Plus, I was going through Steemit withdrawals. Not a good thing, lol. I need to catch up with your posts, so I'll be taking a look at your awesome posts in a few. Good luck "catching up on my posts"! Also, you are welcome Sir.